With a favourable surf forecast, and the weather looking good, all looks set for a great Bude Surf Classic which is being held over the weekend of May 16th and 17th. Following a holding pattern this morning, event organizers at the Billabong Pro Tahiti presented by Air Tahiti Nui called competition off for the day with only onshore two-to-three foot (1 metre) waves on offer at Teahupoo today. Small surf in the three-to-four foot (1 metre) range and less-than-ideal winds prompted event organizers at the Billabong Pro Tahiti presented by Air Tahiti Nui to call competition off for the day. The Billabong Pro Tahiti presented by Air Tahiti Nui has been called off for the day, with lumpy four-foot (1.5 metre) swell and onshore winds replacing the near-perfection of yesterday. 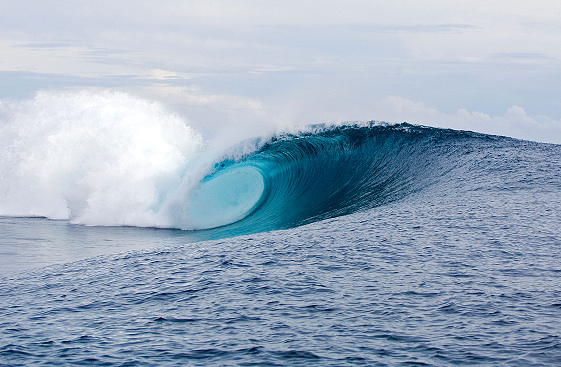 The Billabong Pro Tahiti presented by Air Tahiti Nui, Stop No. 3 of 10 on the 2009 ASP World Tour, got underway this morning, with the world’s best surfers contesting the first 14 heats of the elimination, man-on-man Round 1 in pulsing four-to-six foot (2 metre) barrels on offer at Teahupoo. 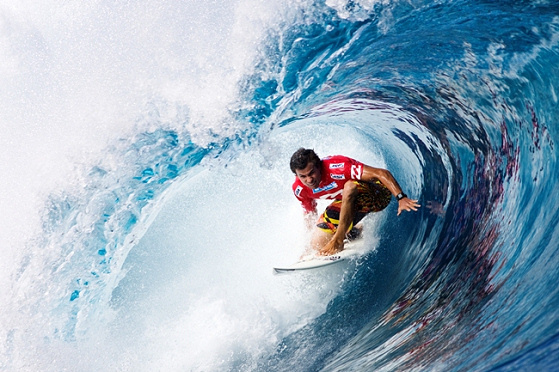 The 2009 Billabong Pro Tahiti presented by Air Tahiti Nui is days away from commencing with the world’s best surfers descending upon the tiny town of Teahupoo at ‘the end of the road’ for Stop No. 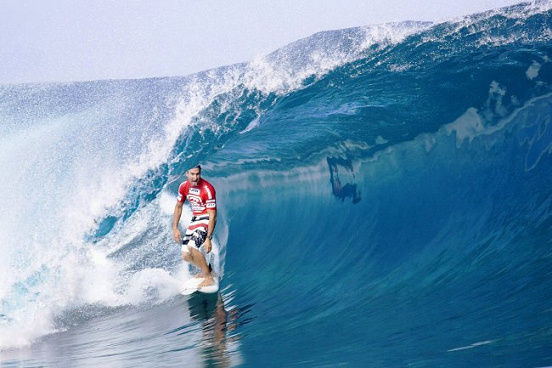 3 of 10 on the 2009 ASP World Tour, running from May 9 – 20, 2009.